We will analyze economic determining factors and fiscal reform plicies in France and more specifically tax reforms pertaining to individuals income. 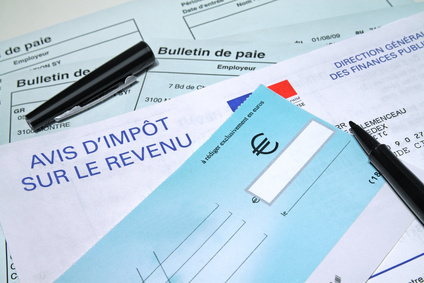 Income tax has existed since 1914 in France. It has seen many reforms (marginal rat shifts, thresholds, number of tax brackets…) and has interacted with other schemes such as tax relief from the 1980s, then the CSG in 1981 and the employment bonus in 2001 (which has recently been re-branded “Activity Bonus” -prime d’activité-). We will try to explain the various reasons for these evolutions.